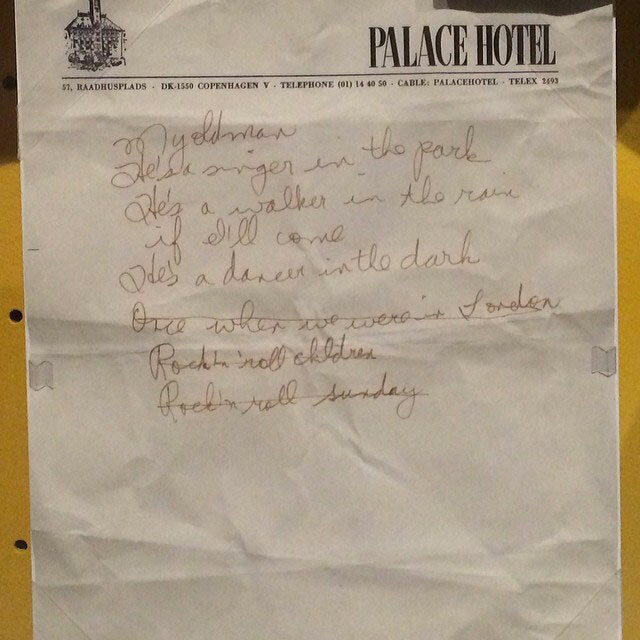 Joni's handwritten partial lyrics, a work in progress. 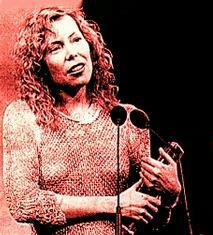 At her 3 September 1970 concert at the BBC https://www.youtube.com/watch?v=LoKBGotuNhc, Joni introduces this as a song "that isn't really finished ... it needs an extra verse", though without that intro you might not spot the differences from the recorded version. She adds "when I get home late at night, this is a song I really like to sing right now" ... watch her face light up when she sings "my old man ..." to appreciate why.